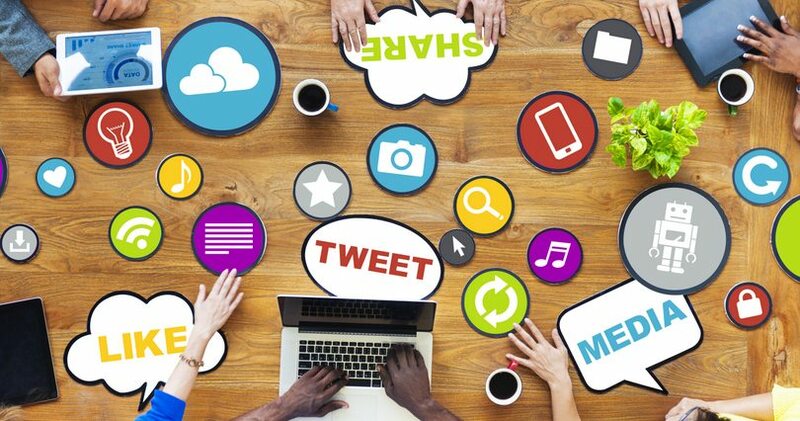 Social media trends can easily become the bane of your existence in your business. In fact, it’s not unusual for me to hear business owners complaining about needing to use social media at all for their business. Social media channels are always changing the rules (like Facebook does with their algorithms). There are always new social media entities popping up (Periscope and Blab have both appeared in the last few months). It’s overwhelming to try and be everywhere at the same time. Unfortunately for them, the reality is that businesses need some sort of a social media presence. It would be unwise to avoid tapping into places like Facebook and YouTube which already have insane amounts of users and traffic. Additionally, more people are learning about brands and companies online. Social media is a form of technology, and technology is always changing. So the first step in dealing with the frustration is to just accept the fact that nothing ever stays the same. 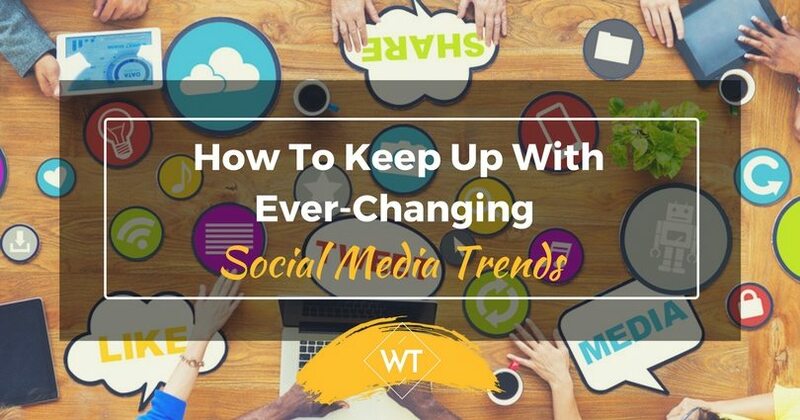 If you need to use social media then constant changes are just a part of the game. That means you need to learn to embrace it instead of fighting it. Fighting it won’t help your cause. The second step is to see how you can work smarter instead of harder. The rest of this article will outline some of the ways in which you can do that. There are plenty of tools available that allow you to streamline the social media process. For example, my team and I use Edgar. For $50 a month and a minimal time investment, Edgar takes care of all our social media posts for us. All we have to do is update the library and set the social media schedule while Edgar takes care of the rest. This has saved my company a lot of money in having to hire a social media manager. Of course, it doesn’t help when it comes to social media channels changing their terms. You have the option of outsourcing social media management to people who are dedicated to keeping up with changes, algorithms, ads and more. It’s a full-time job trying to keep up with social media, and if you really don’t have the time or the skill set then you may just be better off hiring someone to do it for you. There are several service providers who specialize in social media management and campaigns. They can read reports, measure ROI and make adjustments based on new terms. They can also help build your audience. You can also sometimes find virtual assistants who have social media knowledge to do this for you. It really just depends on what you are trying to accomplish and what your budget looks like. I recently saw a broadcast by a social media expert who encouraged people to drop whatever isn’t working for them. For example, if you’ve tried to figure out Facebook ads for months and it still isn’t working then you may just need to move on. Again, it’s about working smarter not harder. In your case then maybe your market isn’t on Facebook or the investment just isn’t worth it to you. Along the same lines of working smarter and not harder, be strategic with what social media channels you use. For example, don’t use Facebook if you know your market isn’t there. If on the other hand, you know your market is on Instagram, then start to leverage Instagram. This is far more effective than having your hand in too many pots. Every time Facebook decides to change an algorithm the social media world goes into a tizzy. You would think the sky was falling by all the fear-driven articles they write. This typically causes people to act in very irrational ways, like completely deleting a Facebook fan page instead of keeping it so they can run targeted ads. Little do they know that they can’t run ads with just a personal page, so they may have ended up shooting themselves in the foot. The moral of the story here is not to listen to the hype. Just continue doing the best you can and seek counsel from someone who knows more than you do. Perhaps the best way to make sure you never fall prey to changing social media trends is to continue building your email list. If Twitter decides to close its doors tomorrow you would lose all of your followers, but no one can take your email list from you. That’s why although social media is important, it’s equally as important to build your own list. Social media trends change and media channels can cease operations or simply change the rules whenever they please, but you have complete control over your list. 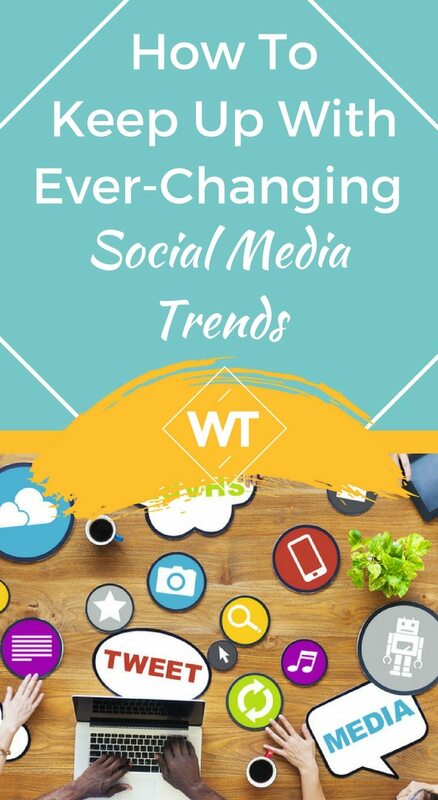 While changes in social media trends can be frustrating, it doesn’t need to be. By accepting the nature of social media and acting strategically, you can leverage these tools for your marketing without driving yourself completely insane.